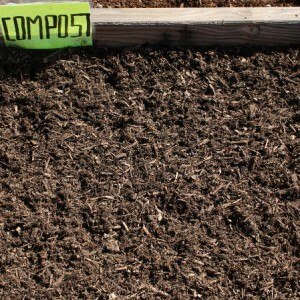 As everyone knows, soil is everything when it comes to the life and beauty of your plants. Far too many people have spent weeks carefully tending their indoor potted plants, window boxes and raised outdoor beds only to watch their flowers and plants die before their very eyes. 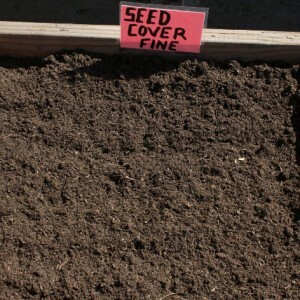 It did not necessarily happen because you have a black thumb or because the weather was not right; your plants most likely died because you did not use the right soil. Potting soil is the ideal dirt for your indoor planting needs, as well as for the improving outdoor soil to grow tender and delicate plants. 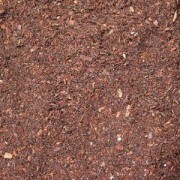 Our potting soil is made primarily of finely screened compost. 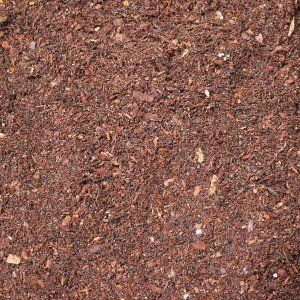 We then mix it with peat moss, perlite, pumice, composted bark fines, pumice, perlite, and sand primarily used for indoor planting, outdoor pots, or amending outdoor soils when planting flowers or other more tender or delicate plants. 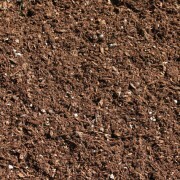 We stand by our potting soil’s abilities to provide your plants with the perfect growing environment. 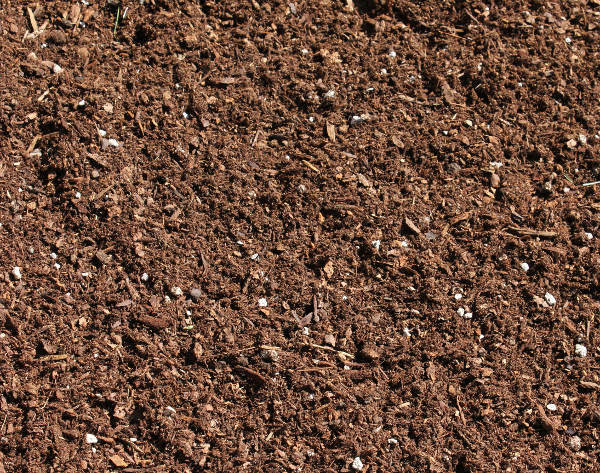 Our potting soil has optimal draining capabilities so your plants will not drown, and it is the best possible vehicle for delivering the nutrients your plants need to survive and thrive. Our screening process gives you a fine, lightweight product without any clumps. It can be used on its own in a potted plant or mixed with your existing outdoor soil to create the perfect growing environment. We sell our potting soil in bags as small as 1½ cubic feet, which is perfect for small, indoor potted arrangements, but we are sensitive to the fact that many people have much bigger jobs in mind. If you are looking to fill a larger bed, or augment the soil that is already in your yard, don’t mess around with doing the math! Give us a call today! 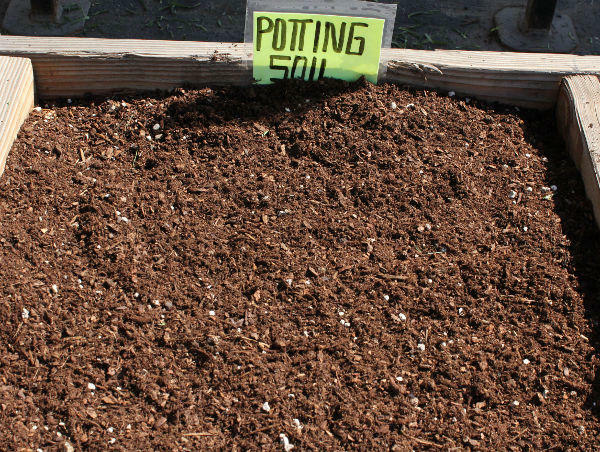 We have a group of experts waiting on the line to help you determine just how much potting soil you will need to have the garden of your dreams. All you need are the dimensions of the bed that you are looking to fill. As an added bonus, we deliver all across the state, so you can stop hauling those heavy bags home from the store. No matter what the scale or scope of your next gardening project, Whittier Fertilizer has the potting soil to help you get the job done. Call us today, and we will help you make your garden bloom! I need top quality potting mix for my tropical fruit trees/shrubs/tress (Mango, Guava, Chicko Sapote, Magnolia Champaca etc). I have 50 + trees in 5 to 7 Gal pots and planning to re-pot them in to 15 to 50 Gal pots. 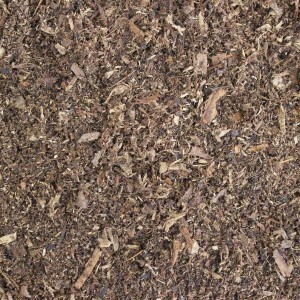 How much potting mix I need and and what is best potting mix available with you? I may need additional potting mix for future use, atleast 1-2 cubic yard. I live in Redlands, CA. What is your price including delivery charge? Do you have fertilizers for tropical fruit trees? Do you deliver to Downey, CA? Would you deliver 132 cu feet of potting soil? 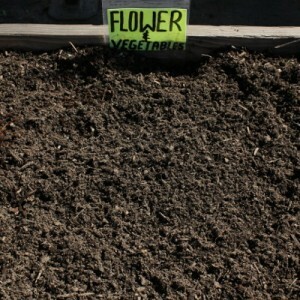 I wanted a potting soil that’s not too fine and has some organic material. Thanks!! What is your cost per cubic yard with delivery to the 90036 area code?